It can be applied to electric motor bed, operating bed, traction bed, massage chair, dental chair, electric wheelchair, electric sofa, electric booth, electric sunroof and ergonomic furniture. ✔Duty cycle: 10%; Operational Temperature : -25~+65 ℃; Powder Metal Gears; Screw : ACME Screw. 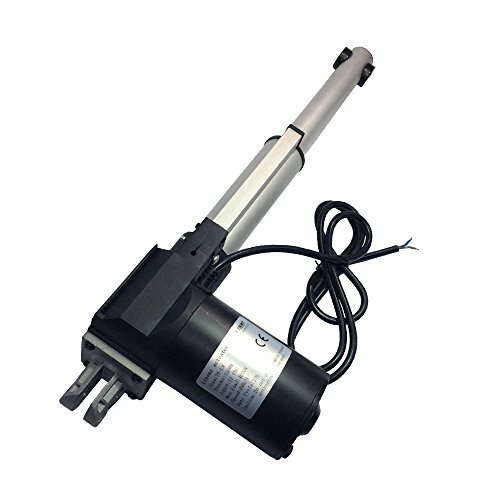 If you have any questions about this product by Linear Actuator, contact us by completing and submitting the form below. If you are looking for a specif part number, please include it with your message.